Swarovski takes you to the Secret Garden. This piece captures the elegance of a dragonfly, a symbol of light, change, and transformation. 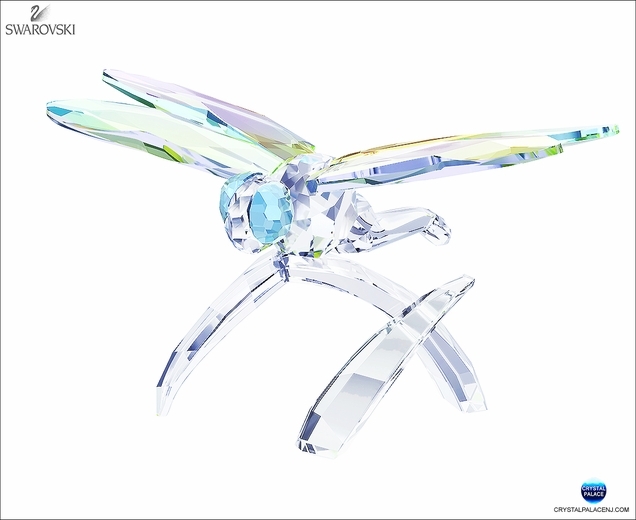 Delicate blue accents and a special crystal coating on the wings give this nature-inspired design an extraordinary sparkle.